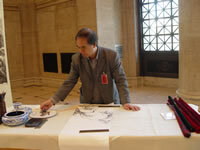 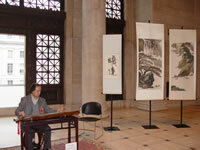 To Celebrate the Chinese New Year, NAGA and the Asian Art Museum will co-sponsor a presentation of the Scholarly Arts of China. 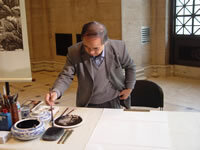 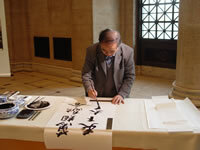 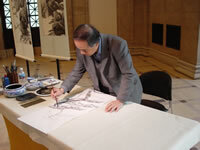 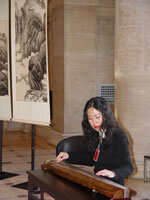 Professor Li will present painting, calligraphy, xiao (Chinese vertical bamboo flute) and guqin (Chinese 7 string zither) demonstrations from February 3 rd through February 13 th . 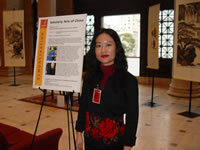 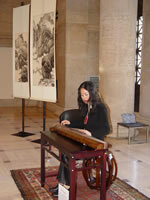 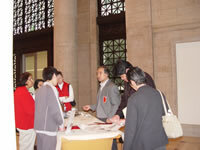 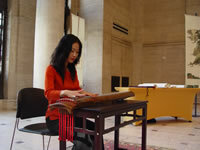 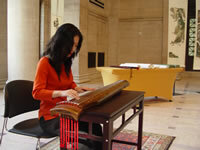 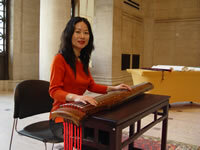 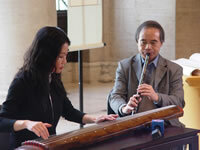 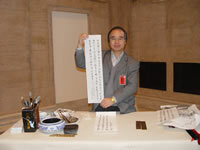 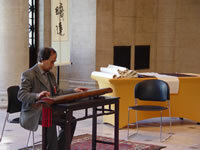 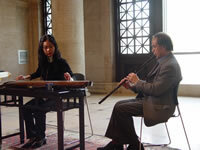 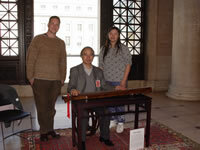 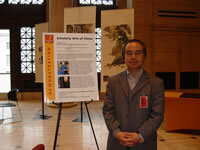 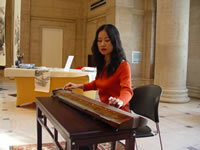 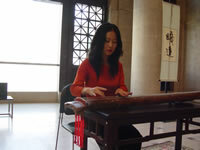 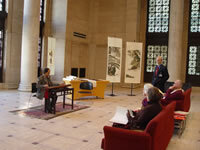 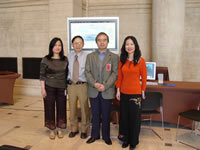 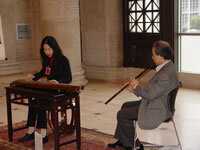 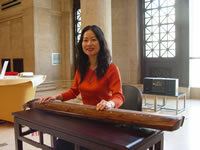 Wang Fei will present Chinese zithers ( guqin and guzheng ) demonstrations from February 17 th through February 27 th . 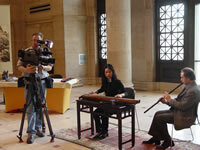 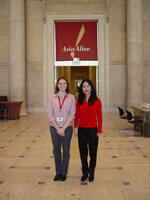 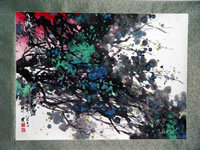 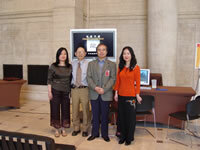 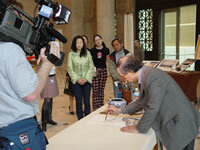 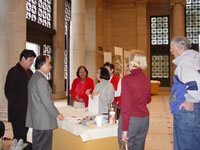 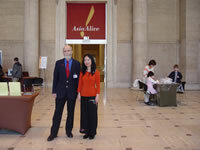 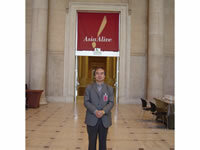 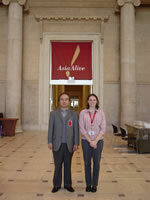 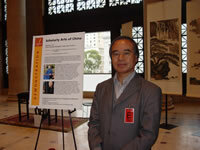 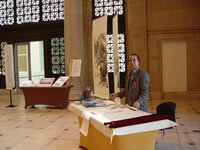 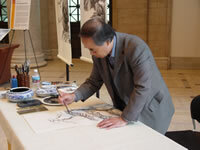 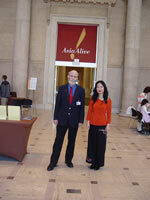 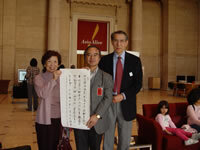 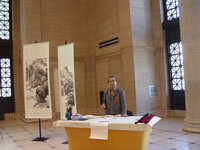 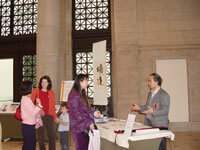 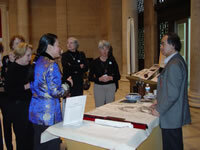 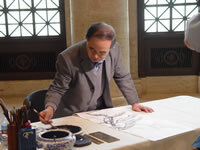 For more information, please visit http://www.asianart.org/asiaalive.htm . 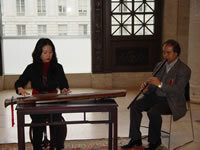 © 1999-2005 North American Guqin Association, All Rights Reserved.